Posted by frankas1 on Monday, August 21, 2017 in Uncategorized. 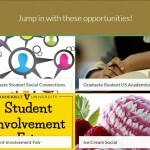 Click here for information on registering a new student organization. Click here for information on re-registering an existing student organization. 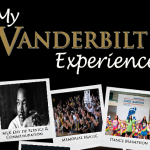 If you have questions about registering your student organization, Acfee, or your organization’s center number, please contact Courtney Salters at studentorganizations@vanderbilt.edu.